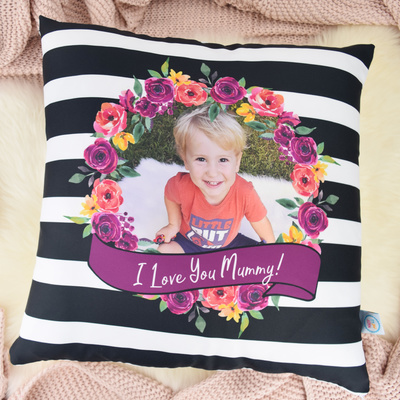 Celebrate your cherished memories with these vibrant edge to edge printed photographic cushions, personalised with your very own special message. 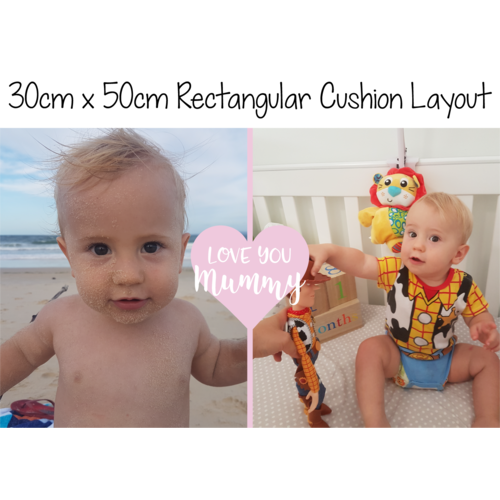 2 sizes available in this design, choose either a medium rectangular (30x50cm) or large square (50x50cm) sized cushion which features 2 or 4 photos depending on the size. 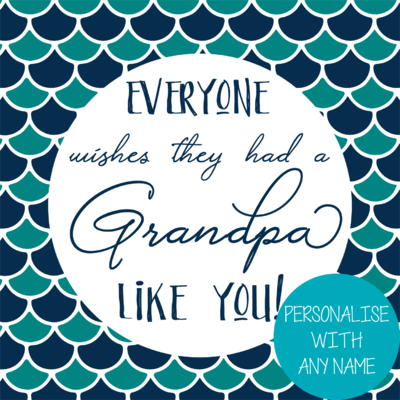 These are a great gift for your loved ones, families, new parents, grandparents, holidays, pets, treasured items eg. classic cars, favourite places, special memories. 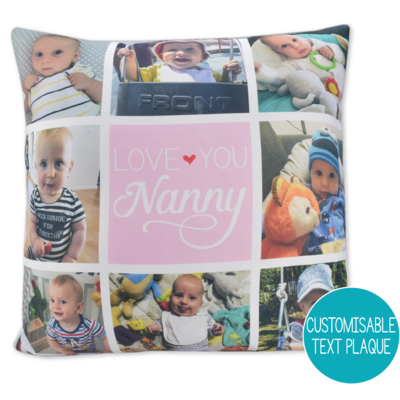 Perfect for any lounge, sofa, chair or bed, this cushion will make a unique gift to someone very special. 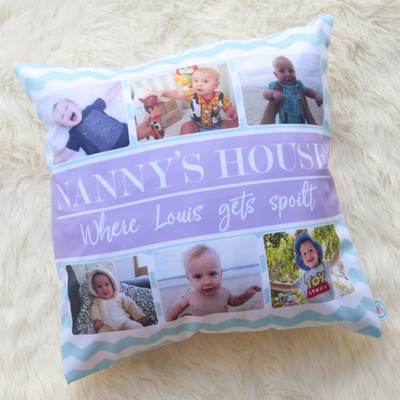 Each cushion is a custom piece and is lovlingly designed, printed and handmade by me, here in Brisbane, Australia. 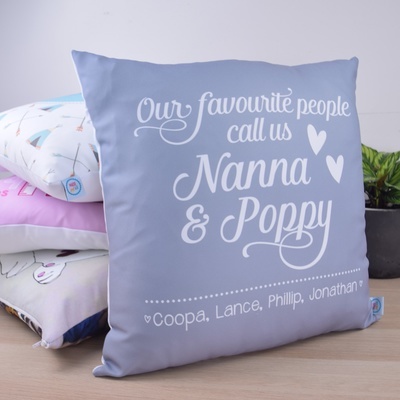 These custom made cushion covers are printed edge to edge, with a full colour print on one side, the reverse is white. 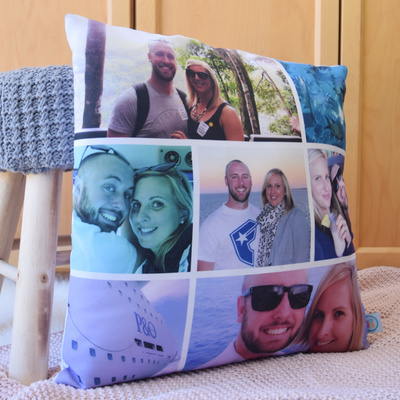 You have an option to print a single photo on the reverse side of the cushion if you wish, please click here for more information. 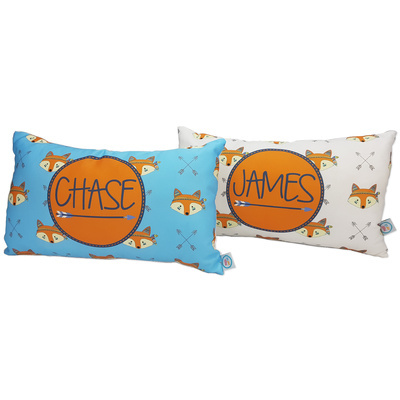 The cushions are made from quality soft touch, durable polyester fabric and have a hidden zipper, so that they can be washed. 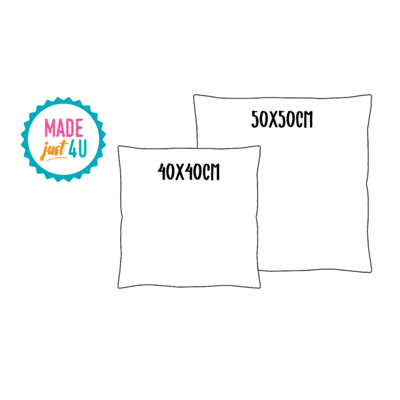 Fabric is printed with 100% water based inks that will not crack, warp or peel off. Cover can be cleaned in a cold wash with line dry in shade without fading of image. 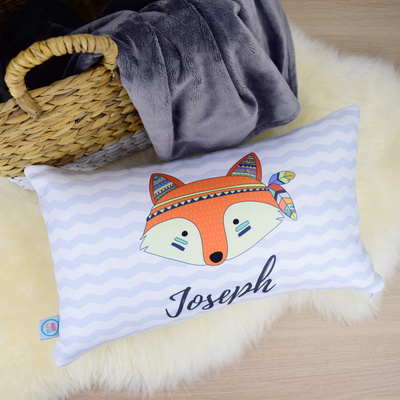 This listing is for 1 CUSHION COVER, you have the option to add a cushion insert to your ​order so that it will arrive ready to be displayed OR you can buy your own insert from Spotlight, Pillowtalk, Target etc. 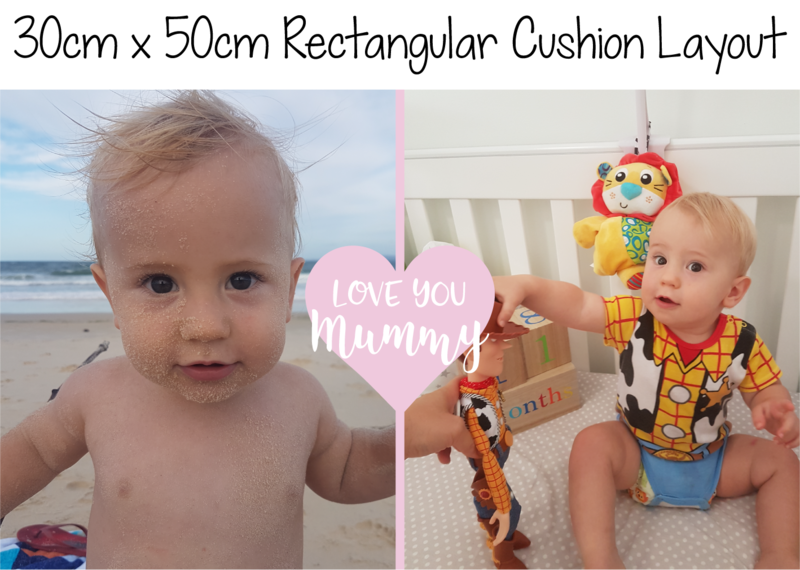 Please check all details are correct before checking out, what we receive from you is what will be printed on your cushion. 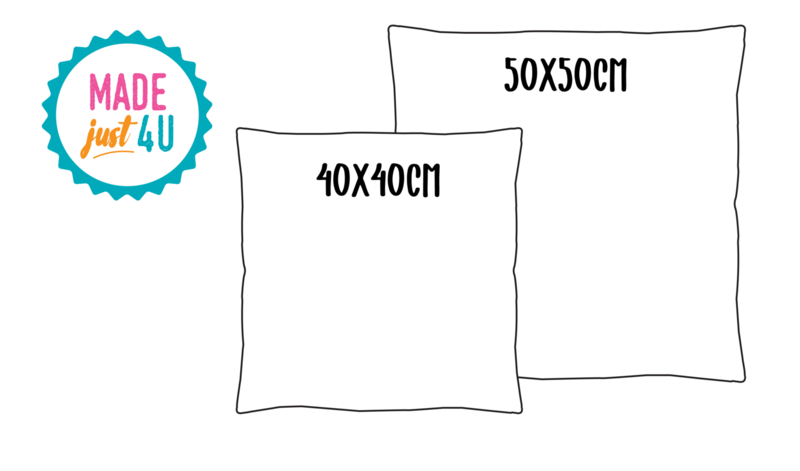 A good resolution photograph (the bigger size the better) - camera or smart phone photos are best to use. This design requires 1 photograph per tile. 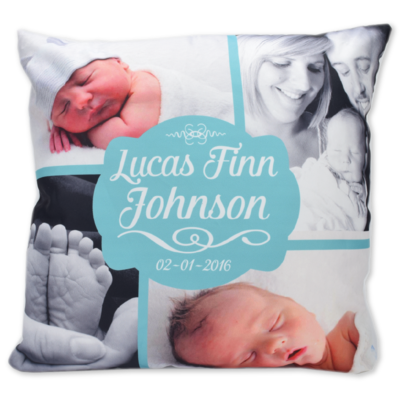 If you supply photograph collages, please note some of your image will be cropped to fit into the design. 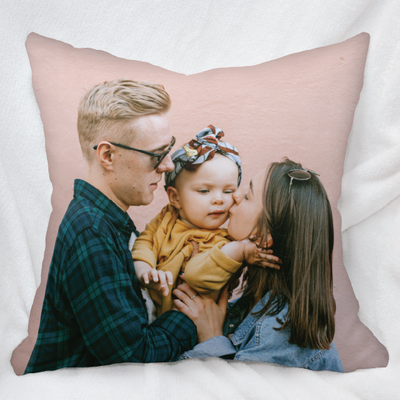 ​The image will be printed as it is supplied - so in other words if you supply a blurry image, it will be printed blurry. 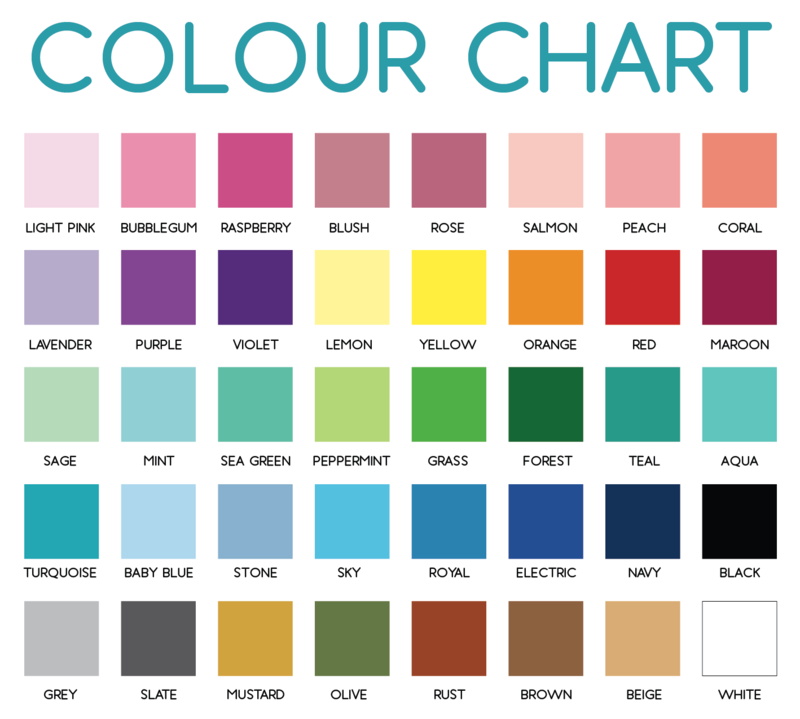 We cannot improve or change your image/s, so please ensure you are happy with the image and it is of good resolution. Photos saved from Screenshots, Facebook, Facebook Messenger, Snapchat, Photo Collage Apps or Text Messages are poor quality as they are compressed for sending over a network. 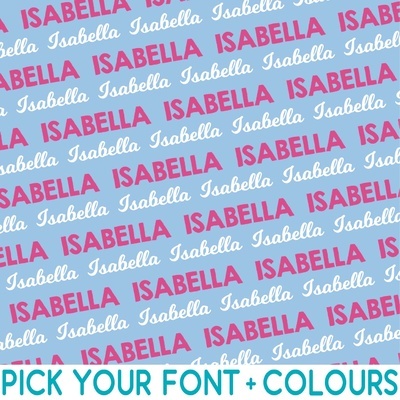 These images can be used as a last resort if necessary but I can only work with the images supplied. 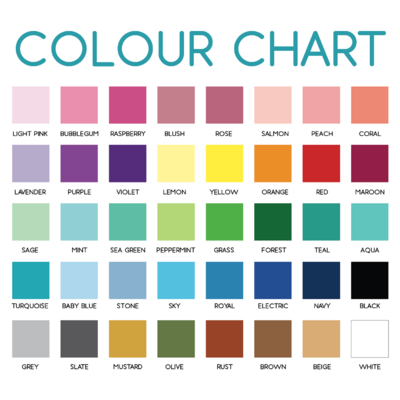 Please Note: Colours may vary slightly from what you see on your screen due to differences in viewing devices, monitors and computer settings. 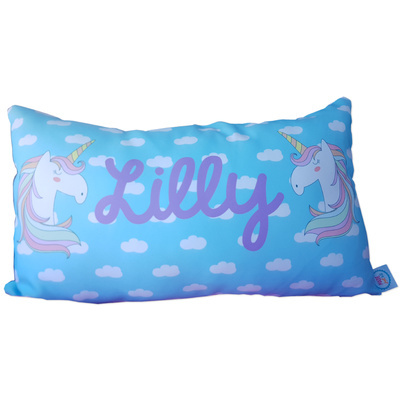 Please be aware the image colour may vary slightly to the exact colour that transfers onto the item.